Voters who have lost their electronic voter registration cards (EVR) can still get a replacement. The Fijian Elections Office would be setting up registration centres on Saturday and Sunday this week around the country. This will enable voters to check their polling stations as well as have a replacement card done. 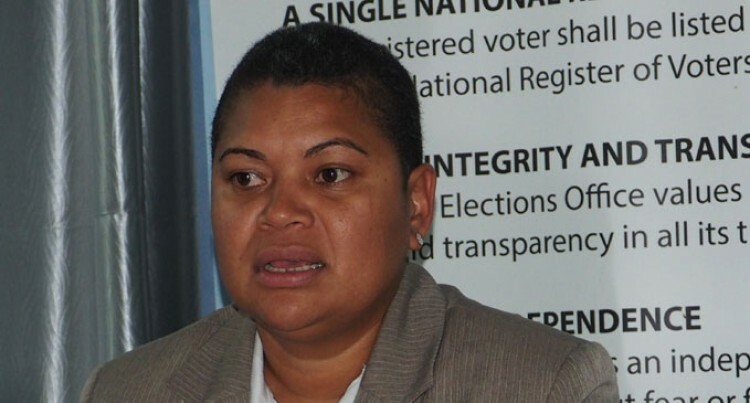 The FEO’s acting director of communications Talei Tora said: “This weekend Saturday 13 and Sunday 14 will be the last chance for registered voters to replace their voter ID cards. The centres would be open from 8am to 6pm. Voters will not need a Police report for the replacement. Thoses who have lost their cards are simply to fill a form and a replacement EVR card would be issued to them.